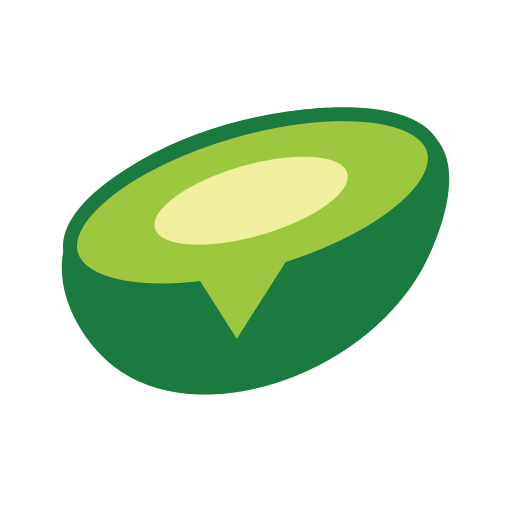 Avochato is a communication tool for sales, support, and operations teams. We provide a phone number or set of phone numbers (your Avochato Numbers) that prospects, current customers, and/or staff can send text messages to. We can also transfer an existing business number to our service. When someone sends a text message to your Avochato number, it arrives in the Avochato desktop and mobile apps, a shared inbox where you and your team can review, prioritize, and respond in a coordinated way whether they’re at their desk or on the go. One of the great things about Avochato is that it doesn't require the end user -- your prospect, customer, or staff member -- to have a smartphone or download special software to communicate with you. They simply use text messaging, just like they do with friends and family.